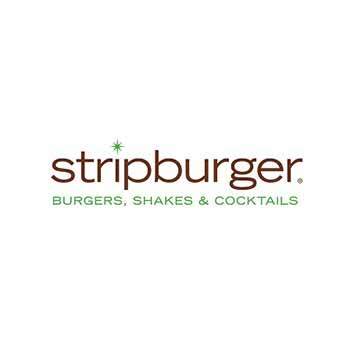 Stripburger, located in the Fashion Show Mall is one of Las Vegas’ favorite casual burger spots. Using only the freshest ingredients and 100% all-natural beef, their juicy burgers are packed with flavor yet super lean. Make sure to try their hand cut sweet potato fries or the delicious guacamole and chips. Top it off with one of their incredible creamy milkshakes and be sure to add some Kahlua or Jack Daniel’s to it for a ‘boozy shake’ done Vegas style! Open for lunch or dinner, this is where to find one of the best burgers in town. 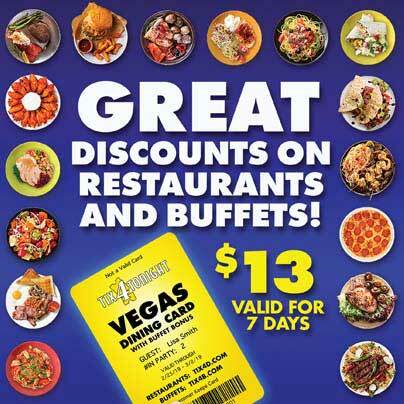 Conveniently situated across the street from The Wynn Las Vegas, it’s a great choice for an outdoor restaurant.